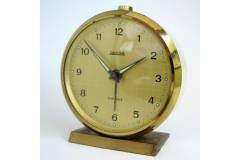 JUNGHANS - Famous German watchmaker started manufacturing alarm clocks and watches in 1861. 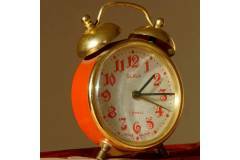 Distinctive with their radio-controlled watches, Junghans is still a symbol of German engineering precision. 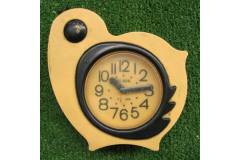 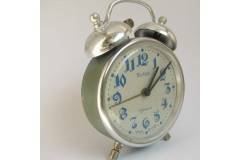 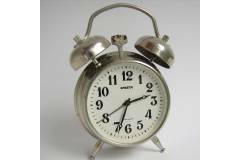 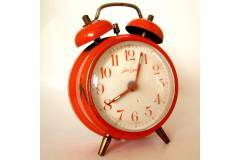 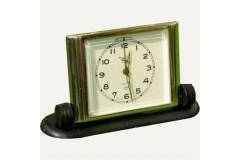 This lovely vintage alarm clock lack movement and is sold As Is and for Spares and Repair only. 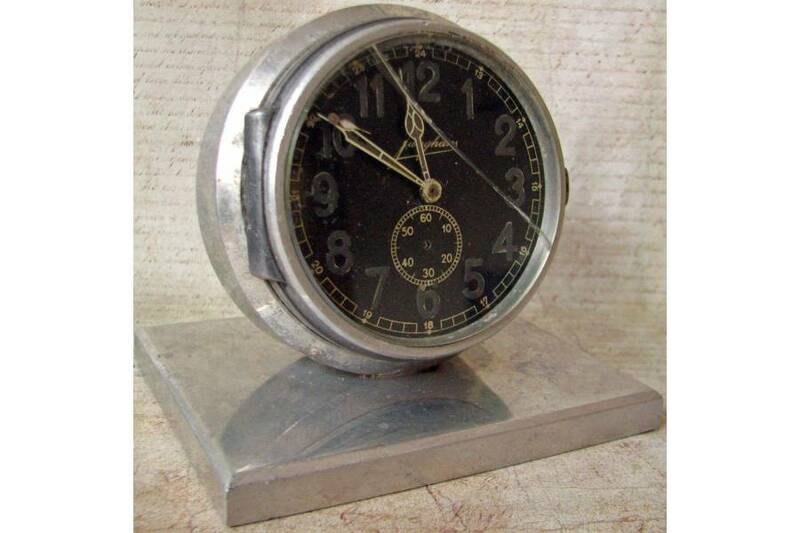 It's a great repair project starting point for a watchmaker who has the right parts and knowledge to fix it. 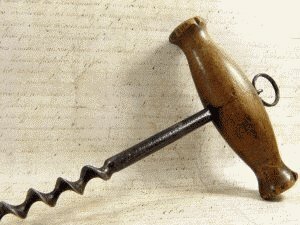 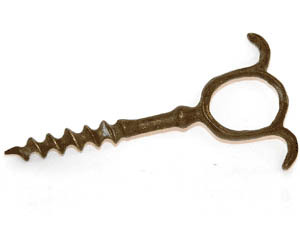 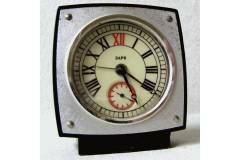 It could also serve as a deco item for a watchmaker studio or any related industry office.